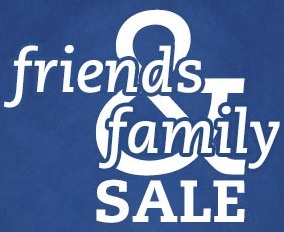 Enjoy Friends & Family Sale from Haggar. Take an additional 25% off almost everything! The offer is valid online only, sitewide. To receive the offer use promo code FAMILY15 at checkout. Source of the information is Haggar. The offer expires 12/22/2015, so hurry up! For more information visit the official website.